What kid doesn't love music?! I love this music-themed gift for a teen or tween. 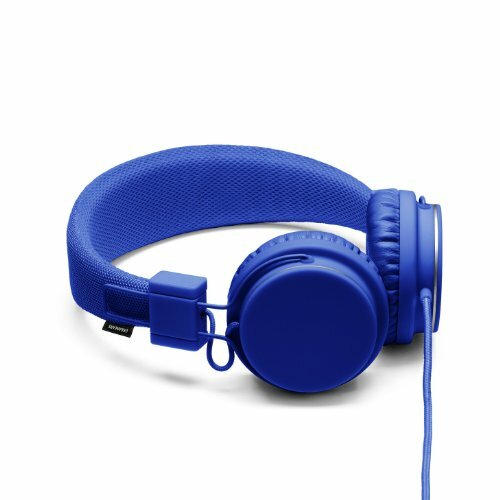 I have a pair of Urban Ears headphones and have been happy with the sound quality. I love that they are offered in a variety of fashionable colors - this is what attracted me to them in the first place! The headphones alone make a cool gift to a teen or tween, but is complete with iTunes Gift Card or the Belkin Rockstar! Target sells iTunes Gift Cards in denominations of $15, $25, $30 (pack of 3 $10 cards), $50, $60 (four $15 cards) and $100. I love the Belkin Rockstar and have given one to each of my teen/tween cousins. 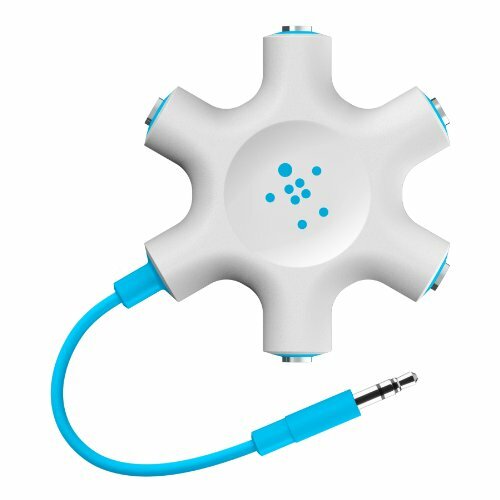 It allows up to 5 people to listen to the same music or movie off a phone or tablet. The Rockstar plugs into the headphone jack of your device, and each person can plug their headphones into the Rockstar. I imagined my cousins using them on bus rides to games and hanging out with their friends. I know they have also used them on an airplane so two people could watch a movie on a tablet.